great virtues that help us create and recreate our magical Mexican cuisine. From October 5th to the 9th, 2016, for the second consecutive year, Grand Velas Riviera Maya will host one of the most innovative gastronomic events in Mexico. At the resort’s restaurant, Frida, five renowned chefs, recognized for their trend culinary art will be gathered to honor fine Mexican cuisine in “The Best of Mexico Riviera Maya 2016”; an evening where guests, friends and visitors will be delighted with a delicious tasting dinner. Celebrating the legacy of the painter Frida Kahlo, Frida restaurant is recipient of the Four Diamonds Award by the American Automobile Association. It offers exceptional Mexican cuisine with a modern twist. Every dish is a masterpiece that reflects the rich culinary heritage of Mexico. Originally from Guerrero, he has worked together with renowned chefs like Michael Garbin and Dominique Tougne. In 2011, he was a former contestant on BRAVO’s Top Chef and named the Chef of the Year by the American Culinary Federation. His restaurant Mexique is one of the best in Chicago, with a Michelin star and Michelin Bib Gourmand awards, among others. 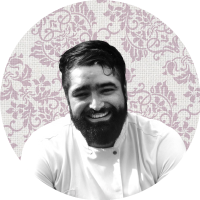 He has succeeded in the revolutionary gastronomy, applying his knowledge of French cuisine yet rooted in traditional Mexican cuisine. His passion for the culinary arts has taken him to lead hotels and restaurants in Puebla, Oaxaca, Yucatán and Quintana Roo cities. 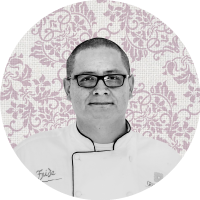 As Executive Chef of Frida in Grand Velas Riviera Maya, he has focused on exploring in depth the culinary richness of Mexico. The diversity of its ingredients and different preparations give diners an unforgettable culinary experience with a modern touch without losing the traditional essence. Originally from Biarritz, France, he began his career in Spain under the guide of the famed Chef Juan Mari Arzak. 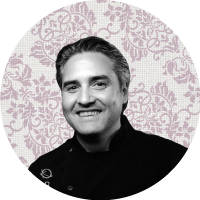 In Mexico, he has been Executive Chef of numerous restaurants, docent, advisor and speaker at gastronomic events. He is owner of Biko restaurant which has consistently been named among The World’s 50 Best Restaurants. Mikel alongside Bruno Oteiza created the singular menu of Cocina de Autor at Grand Velas Riviera Maya, the 1st all-inclusive restaurant to earn 5 Diamonds by the AAA. He became interested in gastronomy thanks to his mother’s and grandmother’s teachings. He studied in the Spanish Basque country at Luis Irizar Cuisine School. In Europe, he worked in some of the best restaurants in the world like Mugaritz and El Celler de Can Roca in Spain, and Noma in Denmark where he met Jorge Vallejo with whom he worked upon returning to Mexico, in Quintonil. 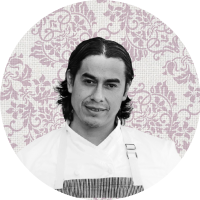 In 2013, he opened Alcalde restaurant, considered the best in Guadalajara for its unpretentious Mexican cuisine. She produces culinary experiences inspired by Mexican and Italian cuisine and enriched by her Lebanese and Mazatec roots, and practical studies in many cuisines of the world. She has participated in 6 seasons of the TV show El Gourmet, as well as gastronomic festivals in India and Italy. She is a Brewery Master Sommelier. 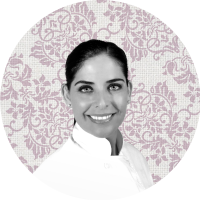 She is also the owner of the successful restaurant José Guadalupe Platos de Cuchara that promotes Mexican cuisine with a modern touch and great quality. 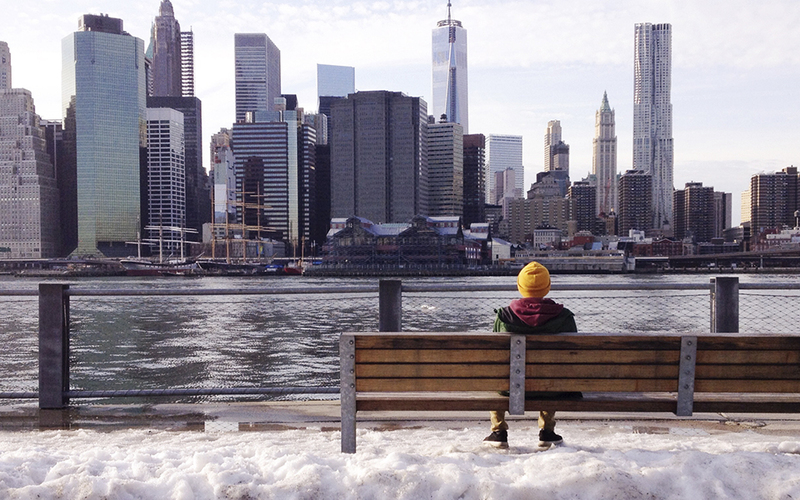 Any of our destinations is ideal for weddings, honeymoons, anniversaries, or couple getaway. At Velas Resorts, you'll find the perfect romance atmosphere complemented by a delightful Mexican hospitality.